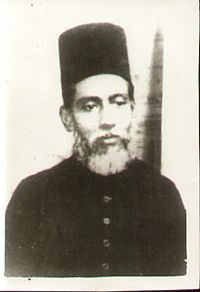 Maulana Hamiduddin Farahi (18 November 1863– 11 November 1930) was a celebrated Islamic scholar of South Asia known for his groundbreaking work on the concept of Nazm, or Coherence, in the Quran. 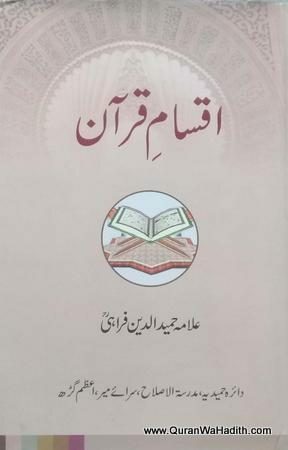 He was instrumental in producing scholarly work that proved that the verses of the Quran are interconnected in such a way that each Surah, or Chapter, of the Quran forms a coherent structure, having its own central theme, which he called umood (the theme which stands out). He also started writing his own exegesis, or tafsir, of the Quran which was left incomplete due to his death in 1930. 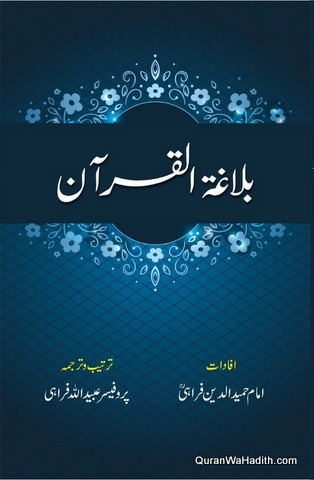 The Muqaddimah, or the Introduction, to this tafsir is an extremely important work on the theory of Nazm-ul-Quran. Farahi was born in Phariya (hence the name “Farahi”), a village in the district of Azamgarh, Uttar Pradesh, India. He was a maternal cousin of the famous theologian-historian Shibli Nomani (1858–1914). He studied at MAO College and Allahabad University. In his studies while completing B.A., he proved himself to be an expert in Arabic and Persian languages. 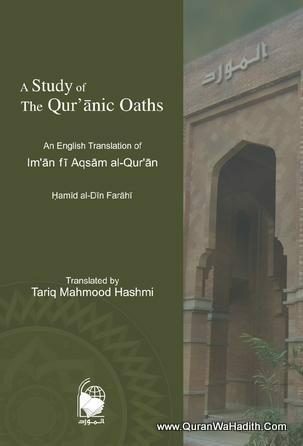 After finishing his studies, Farahi taught Arabic at various institutions, including M.A.O. College and Dar-ul-Ulum, Hyderabad. While at Aligarh, he learnt Hebrew from the German Orientalist, Joseph Horovitz (1874–1931), who was a Professor of Arabic at the M.A.O. College. 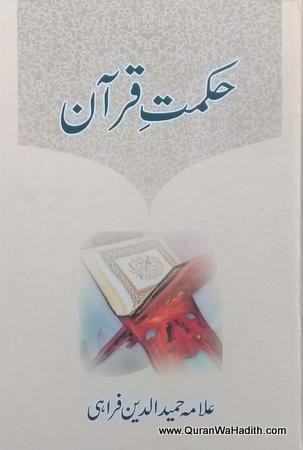 During his stay in Hyderabad, Farahi conceived the idea of establishing a University where all religious and modern sciences would be taught in Urdu. The scheme he prepared for this purpose later materialized in the form of Jamiah Uthmaniyyah, Hyderabad. He subsequently came to Sara-e-Mir, a town in Azamgarh, where he took charge of the Madrasatul Islah (School for Reform), an institution based on the educational ideas of Shibli Nomani and Farahi. Farahi had served as chief administrator of the school since its inception, but other engagements kept him away from becoming actively involved in its affairs. 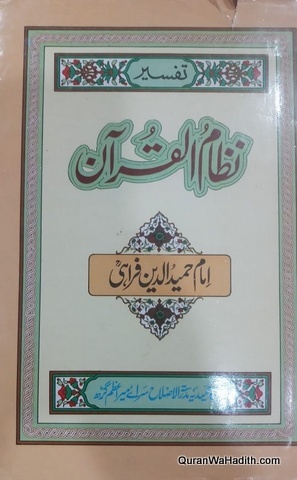 From 1925, when he came to Sara-e-Mir, to 1930, the year of his death, Farahi devoted most of his time and energy to managing the affairs of the Madrasa-tul-Islah and teaching there. A few students – Amin Ahsan Islahi was one of them – received special training from him and later became the bearer of his torch.